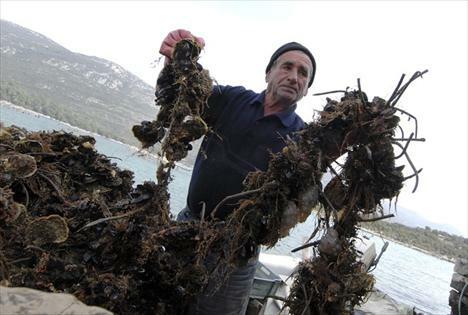 The Dalmatian coast has a very long history of mariculture. Traces of primitive oyster farming-petrified oak branches with attached oyster shells-were noted by Roman chroniclers. The first written documents date from the time of the Dubrovnik Republic. 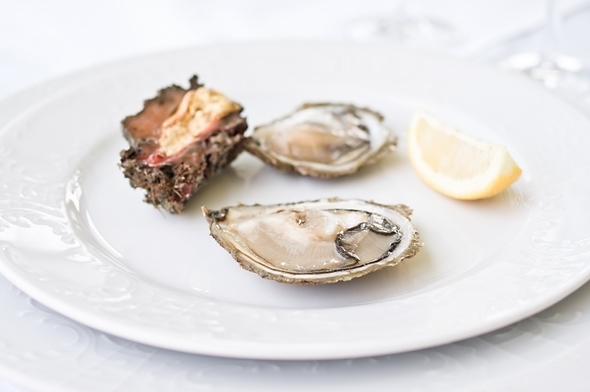 Records from the 17th Century provide details on the collection and sale of oysters. Documents from the 18th Century describe the procedure for granting oyster rearing concessions, some benefits afforded farmers, and contemporary prices. 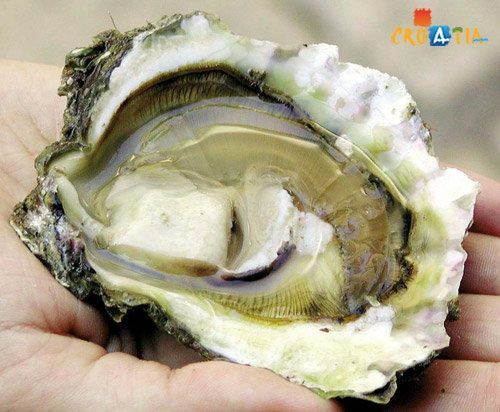 Development of modem mariculture began at the end of 19th Century with establishment of oyster cultivation companies. 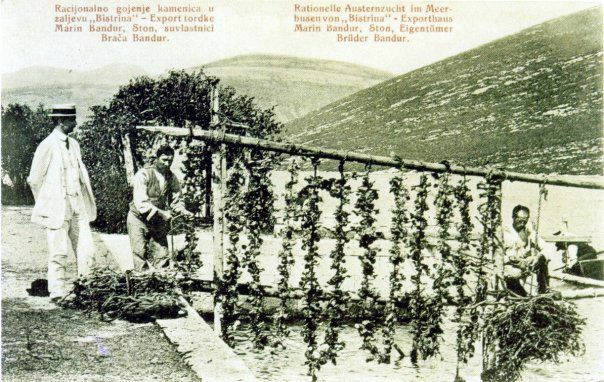 Perhaps the high-point of this era was the 1936 World Exposition in London: The Grand Prix and Gold Medal for oysters from Mali Ston Bay were awarded to a Dubrovnik-based company, "Bistrina-cultivation and sale of oysters and other shellfish". Most of the private companies disappeared during Second World War. 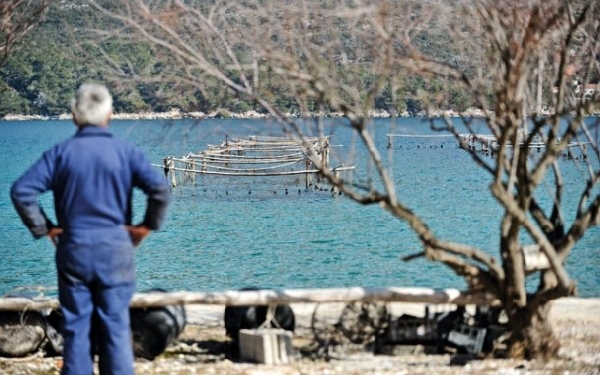 The first public company for the shellfish rearing, however, was established in Bistrina Bay in 1946. At the end of 1980s, shellfish production reached levels of 2 000 to 3 000 tons of mussels, and 1.5 million pieces of oysters, annually. In the village of Doli, a modem plant for mussel processing was built and frozen mussels were offered to the market. 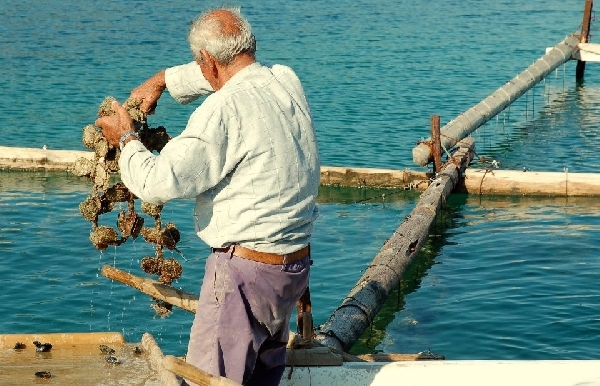 Visiting oyster beds is possible by boat from Mali Ston and from Hodilje.Restaurant Bota Šare and Mario Radibratovic have a excursion from Mali Ston to oysters beds and Mr.Denis Dražeta ficherman from Hodilje. At the beginning of the War of Independence, Bistrina and Kuti Bays found themselves on the frontline. As can be expected, most of the farms collapsed during the hostilities. The Serb and Montenegrin aggressors who briefly over ran the area devastated the processing plant, stealing any equipment that could be moved and vandalizing that which could not. After Liberation of the area, a new round of development was initiated. Unfortunately, this mainly was-and still is today-characterized by the unauthorized exploitation of the area's marine resources. Only 40 farmers now have legal concessions; more then twice this number work illegally. At the same time, cultivation spread from the traditional grounds around Bistrina and Kuti Bays to outer areas around Malo More. It thus is difficult to estimate accurately the present level of shellfish production in the area. In rough terms, it is around 1 000 tons of mussels and 500 000 pieces of the oysters annually. 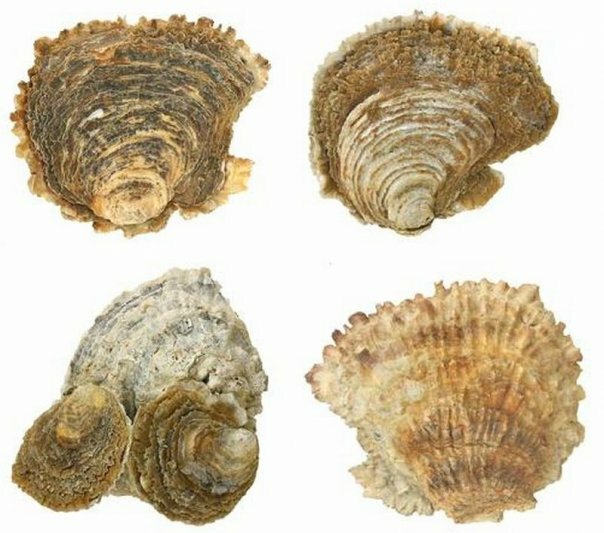 Shellfish cultivation in Mali Ston Bay presently is based on only two species: The European Flat Oyster, Ostrea edulis, and the mussel, Mytilus galloprovinicialis. The cultivation cycle begins with collection of wild spat, sometime after which the young oysters are cemented and hung on ropes in a way used only in this area. Mussels are reared mainly using floating or fixed parks, using classic nylon "sockets". 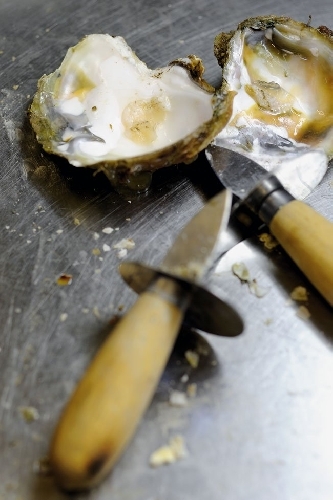 We mainly consume the oyster fresh, on ice as cold hors-d oeuvre,i.e. as an introductory dish in a gastronomically well-composed menu. 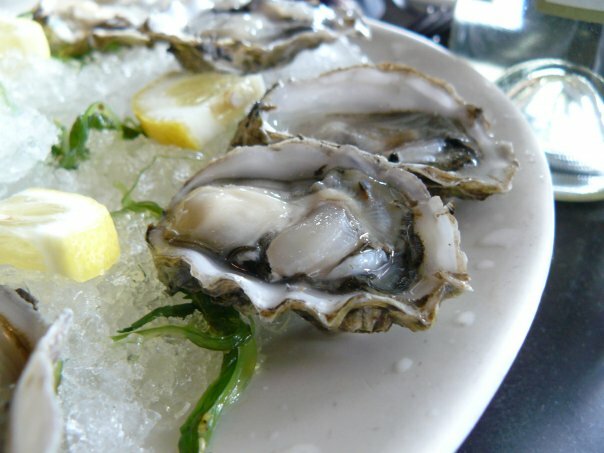 As a cold dish it can be served as a cocktail, oyster sald,various oyster mignons,oysters in fish jelly , canapé sandwiches.etc.